Look at this… | Are We There Yet? So as you read here I love ladybugs and so I want to encorporate ladybugs into this new baby’s room. 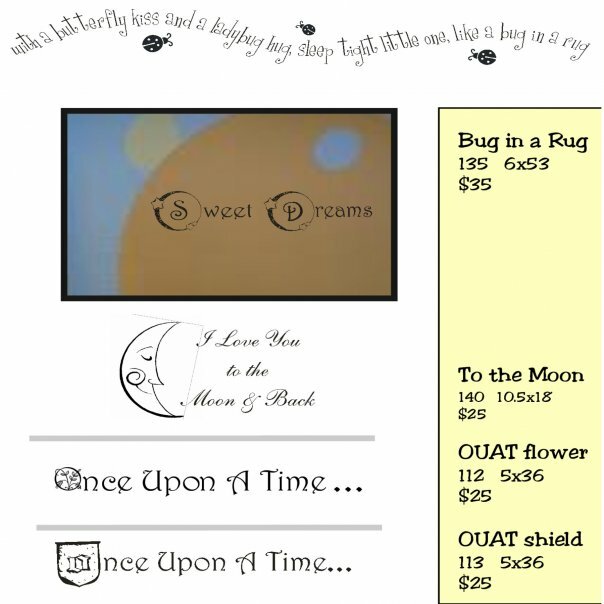 Check this out this wall decal I’ve run across “with a butterfly kiss and a ladybug hug, sleep tight little one, like a bug in a rug”. Isn’t it perfect? !